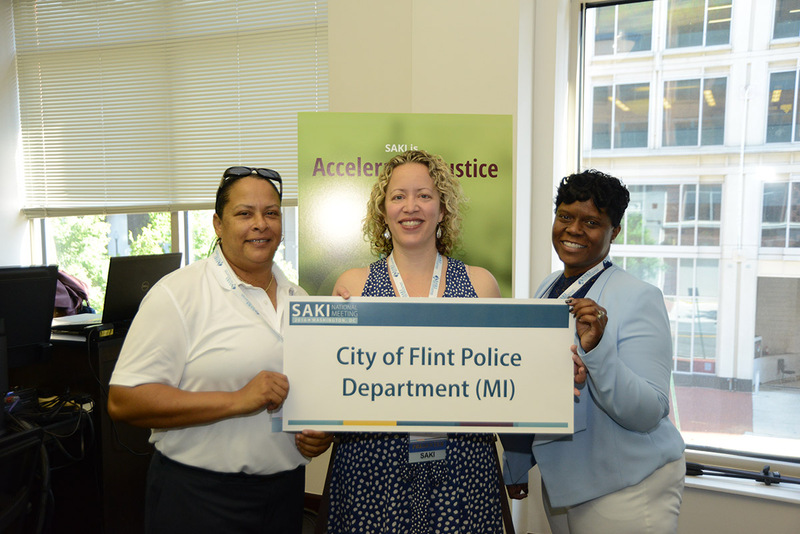 The City of Flint Police Department will use its SAKI grant award to fund two full-time police investigators to handle criminal investigations for the 246 SAKs dating back to 2003. The department will also use the SAKI grant award to fund a prosecutor in the Genesee County Prosecutor's Office and a sexual assault advocate through the Young Women's Christian Association (YWCA) of Greater Flint. Recently, 47 sexual assault kits were entered into CODIS. As of September 2017, 24 CODIS hits have returned. The agency has also received an additional 10 CODIS eligible SAKs, which were added to the inventory. Detectives obtained two warrants from a 2010 case where a woman was taken at gun point and sexually assaulted by two unknown male suspects. CODIS hits returned on both suspects and they were arrested for multiple counts of CSC and kidnapping. Upon arrest, officers were able to get confessions from both suspects. 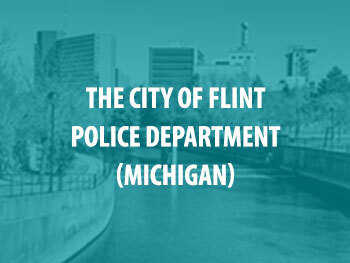 To learn more about their progress, read below for other news and events out of The City of Flint Police Department (Michigan). DNA from a previously unsubmitted sexual assault kit from 2013 led to the arrest and conviction of a man in Flint, MI. In July 2018, Flint Police arrested a man whose DNA they connected to six previously unsubmitted sexual assault kits. After searching that suspects house, the Flint Police have found 500 videotapes that they believe contain film of other sexual assaults the suspect has committed dating back decades. The Flint Police Department is using SAKI funding to test previously unsubmitted SAKs and hold offenders accountable. So far, 37 suspects have been arrested. After receiving federal grant funds from the U.S. Department of Justice, law enforcement personnel in Flint, Michigan were able to test a backlog of untested SAKs. As a result of this cold case investigation, a man accused of sexually assaulting three girls was identified and sentenced to 25 years in prison. To learn more, read the full article. Flint, Michigan has received additional funding to fully address the backlog of sexual assault kits in its departments. The total resources for testing now include $2.1 million. This process is critical for testing and solving cold cases. To learn more, read the full article. The Flint Police Department in Michigan charged a man for three sexual assaults taking place between 2011 and 2015. Flint PD credits the SAKI and DANY grants with helping their team make this arrest.